On March 11, the market posted to its Facebook page, "The Clayton Farmers Market is not taking place this summer. Please check back for 2016. Thanks." Gary Carter, Clayton's economic developer, said that the market will in fact not open again in 2016. According to Carter, Clayton chose to close the market because it didn't bring more residents and office workers downtown, like the city wanted. "It just didn't draw a crowd," Carter said. The market experienced some turbulence last year when the City of Clayton moved the day from Saturdays to Thursdays and moved the location from Forsyth Boulevard to downtown Clayton. City Manager Craig Owens says that the market's closure related less to those changes and related more to the city's goals. Although the market has been closed indefinitely, Owens said Clayton may consider starting a new market if the opportunity arises. 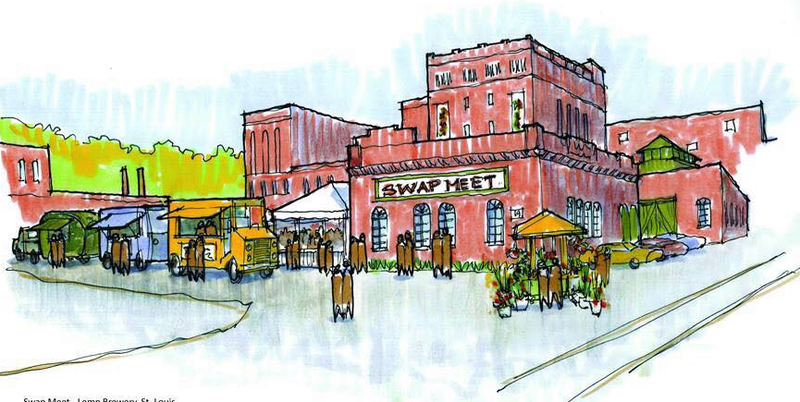 Deborah Henderson ran the market until its ownership changed in 2014; now, she is market master for the Midtown Farmers Market, which began when vendors and administrators left the Clayton Market because they disliked the changes made by the city. She hopes that the Clayton market's closure can serve as a learning opportunity for other markets, and stresses that markets will succeed if they better involve farmers and communities. 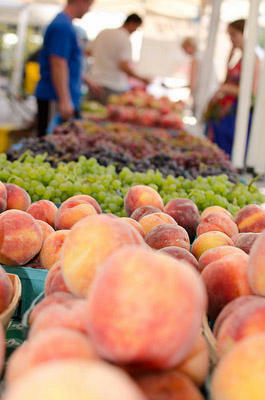 The Clayton Farmers Market was more than a decade old. Furniture made from pallets. Barbecue. Caramel apples. Toy makers. Poster makers. Cat adoptions and avant-garde pottery.